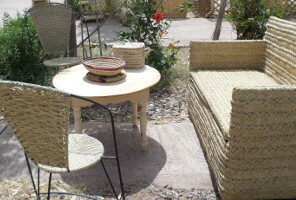 Artisanat du Sud is a Home Decoration Store of handicraft products from Marrakesh, Morocco. 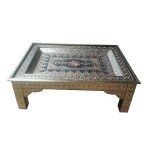 Every hand made product you will find on our Web site has been made in Morocco by qualified artisans or Berber women. 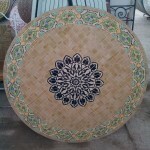 It's like a travel through the richness and variety of hand crafted items, with these creative experienced craftsmen working for indoor & outdoor design decoration. 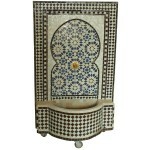 Moroccan craft is a source of endless inspiration for decorating Home & garden. 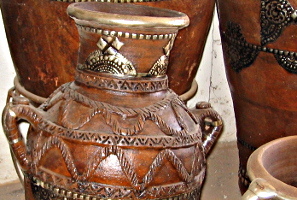 In Morocco, the know-how of craftsmen handed down from generations, using the same raw materials and maintaining the same tools and craft techniques. The Moroccan craft industry has adapted itself to the new decorative trends, thanks to the wealth of shapes, patterns and colors handicrafts. 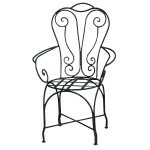 However, Moroccan craftsmen remain deeply rooted in the Art of traditional Moroccan décor of Home & garden. 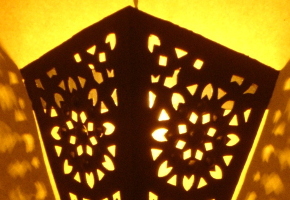 Moroccan craft keeps its identity. 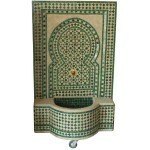 The region of Marrakech-Tensift-Al-Haouz shows many aspects of Moroccan decorative art. 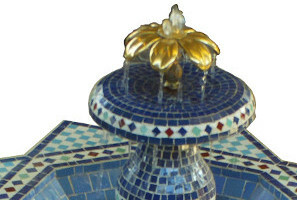 The Garden Fountain zellige, leather bags and poufs, the Moroccan Potteries, wood, the Marquetry of Essaouira, wrought iron or the famous Moroccan Carpets are a demonstration of Art in Moroccan craft. 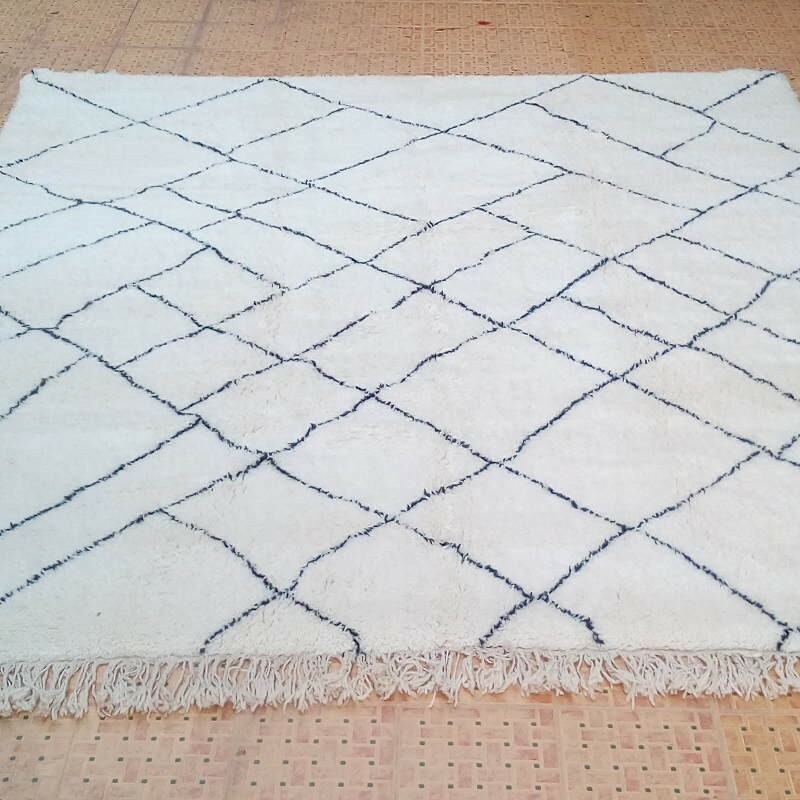 The attractiveness of Marrakesh is so important that artisans coming from Safi, Fès, Ouarzazate or from the Middle Atlas are installed for a long time, thus contributing to the magic of shapes, patterns and colors. 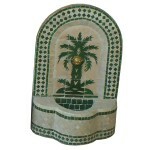 Our online shop only provide hand made Moroccan products. 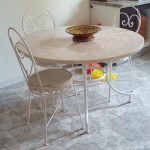 Our Photos gallery on Google+ presents Moroccan artisans in their workshop, and also garden fountains and mosaic tiles tables, pottery, landscape of Morocco and many others views. 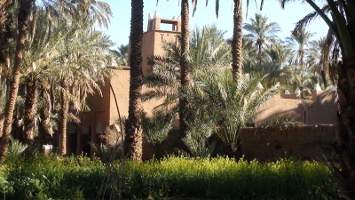 The Medina of Marrakesh is a famous place known for its leather workshops. 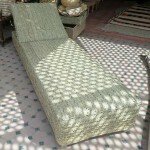 The Moroccan Leather of Marrakesh keeps its identity and origin. 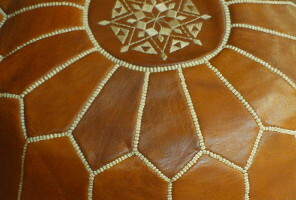 Leather artisans continue to make leather shoulder bags or leather ottomans following the ancestral tradition. Goatskins and calfskins are prepared into the Medina with skins coming from the High Atlas and the Middle Atlas mountains. 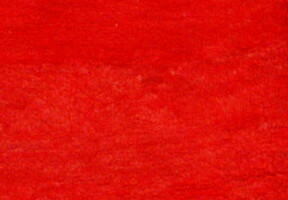 Leather colors come from natural process using plants or minerals. 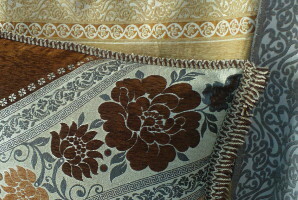 The quality of Moroccan leather depends of many reasons. 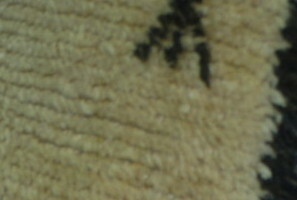 We need to know some aspects of leather working to estimate easily the leather quality. Into the Medina of Marrakesh, the main part of leather items are made with quality leather coming from Morocco. But sometimes, the leather comes from abroad, with a different quality. That's why we try to give you some informations to help you before to chose a leather handbag or a Moroccan leather ottoman. 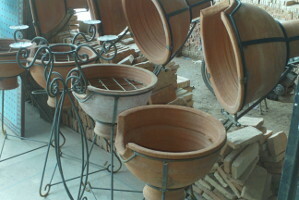 Marrakesh is an open air museum showing the art of Moroccan craft. 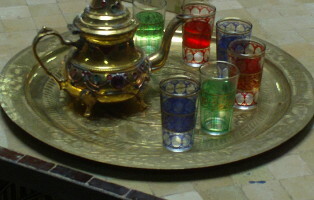 You just have to visit the Medina from the Jemaa el Fna place to the Royal Palace at Dar al Bacha, to get an idea of ​​the richness of the decorations of the walls. 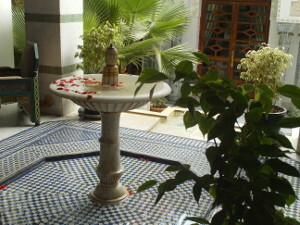 Gardens, palaces, riads, hotels and guest houses are opportunities to appreciate the artistic taste for Moroccan decoration. 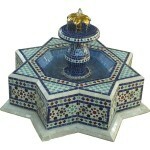 Crafts in Marrakesh are created for Home & Garden décor. 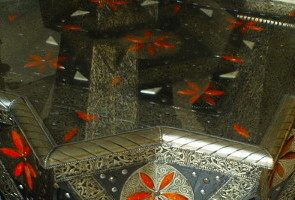 Aesthetic trend in Marrakech and purpose of Mammeri were to replace "Fassi" decor (ie Fez), subject to the Persian floral influence, by the ornamental grammar of the Berber language. 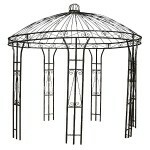 The latter was also geometric and straight as the other was curvy and tortured. 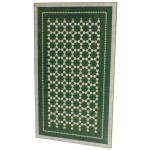 We will find this geometric decoration in tables and garden fountains zellige, Moroccan carpets, pottery, moucharabiehs and in all crafts in Marrakesh. 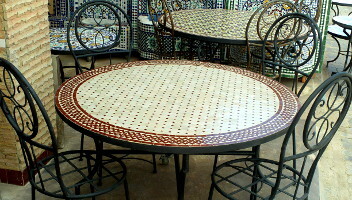 The art of Moroccan Carpets give an exotic accent to your indoor with wrought iron chairs and Mosaic tiles tables zellige. 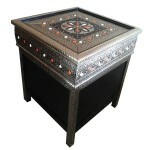 Enjoy Moroccan craft Furnituures on our web site!